Nine girls took part in the WISE (Women in Science and Engineering) visit. On Tuesday they went to Loughborough University and made solar powered cars. They had a chance to interview female engineers and visit their engineering department. 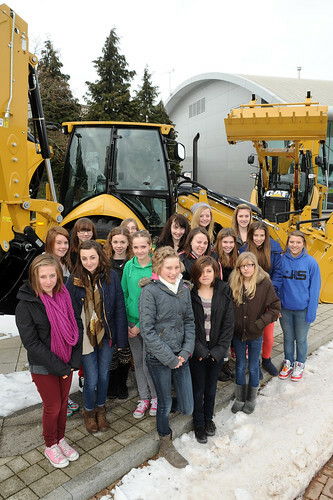 On Wednesday they visited Caterpillar and had a tour around the site and took part in workshops.